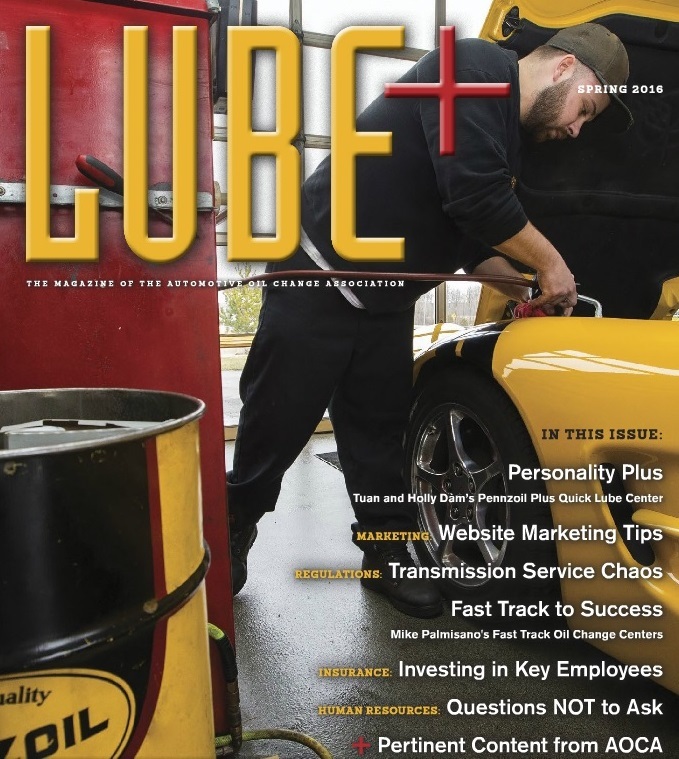 The goal of LUBE+ is to be a valuable resource for owners and operators that goes beyond the latest technical issues. We want to provide assistance with the other aspects of owning and operating a quick lube. Consider it as an educational aid for issues such as human resource problems, financial planning, budgeting, cash flow and expanding business and services. LUBE+ will be your resource for the do's and don'ts of running a business while offering access to training on a variety of topics. If you would like to receive a hard copy version, please contact AOCA Headquarters at 916-329-1888 or by emailing info@aoca.org. 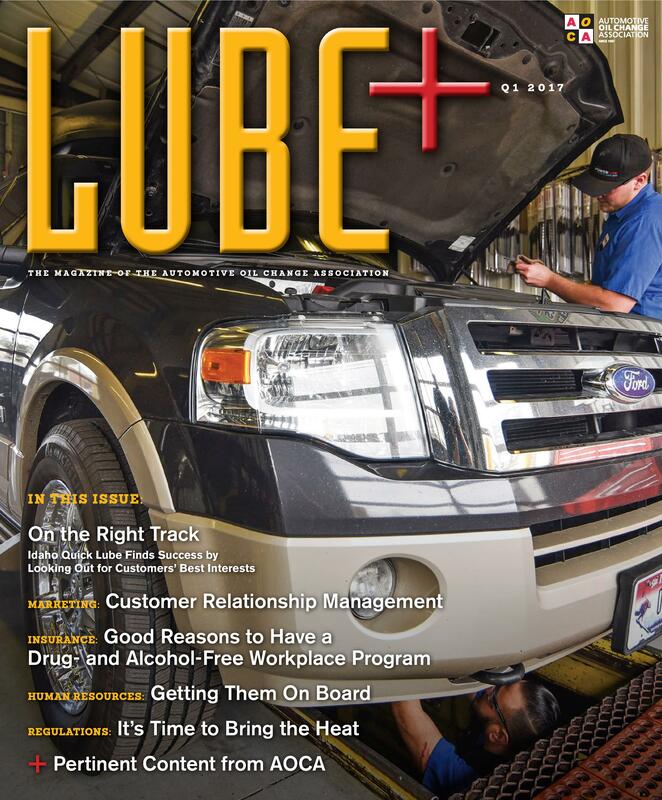 To access the digital versions of LUBE+, please click the covers below.